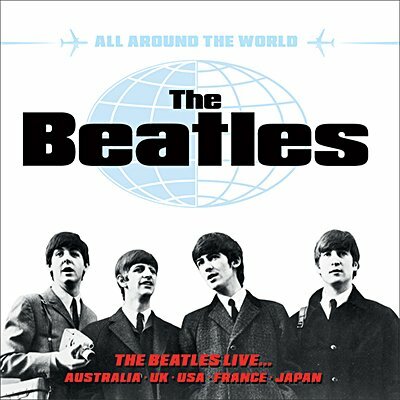 This three-disc collection celebrates the Beatles as a live act, at the peak of their fame. Presenting material drawn from several thrilling appearances broadcast between 1964 and 1966, from Australia, the United Kingdom, the United States, France and Japan and painstakingly remastered here. Complete with detailed background notes and many rare images, making it the ideal addition for any self-respecting Beatlemaniac.